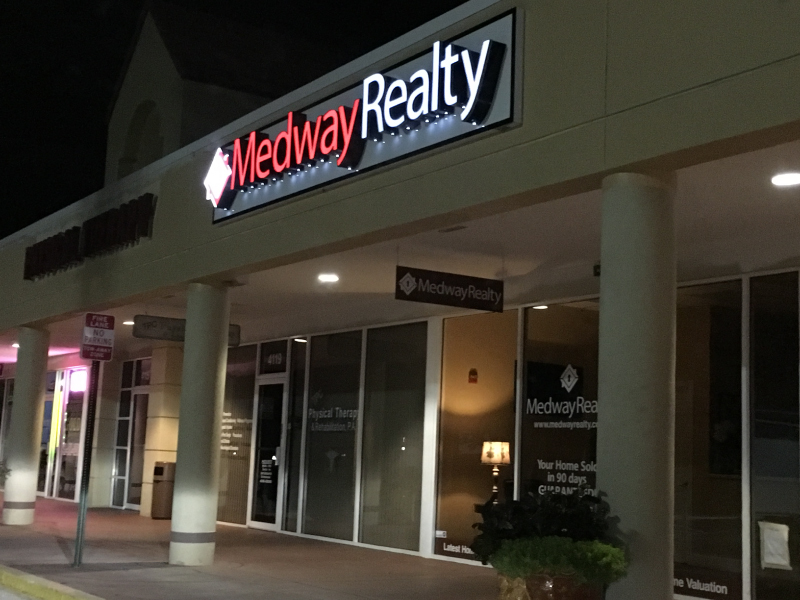 Medway Realty is a Real Estate Brokerage which specializes in the Sale and Purchase of Real Estate in Sarasota Country, Florida. Our team of over 100 professional agents can help you every step of the way with our dedicated and professional service, you are sure to get the help and advice that you are looking for. Our offices are conveniently located in Sarasota and Venice Florida and we cover all areas of Sarasota County including Sarasota, Englewood, Venice, Nokomis, Osprey, Siesta Key, Longboat Key and Lakewood Ranch. We also cover Manatee, Charlotte, Lee and Collier Counties in South West Florida. Whether you are looking to Buy or Sell Real Estate, one of our experienced agents can help you achieve exactly what you are looking for. We look forward to serving you at Medway Realty.